*Small imperfections and shade variation might be present as all are handmade. 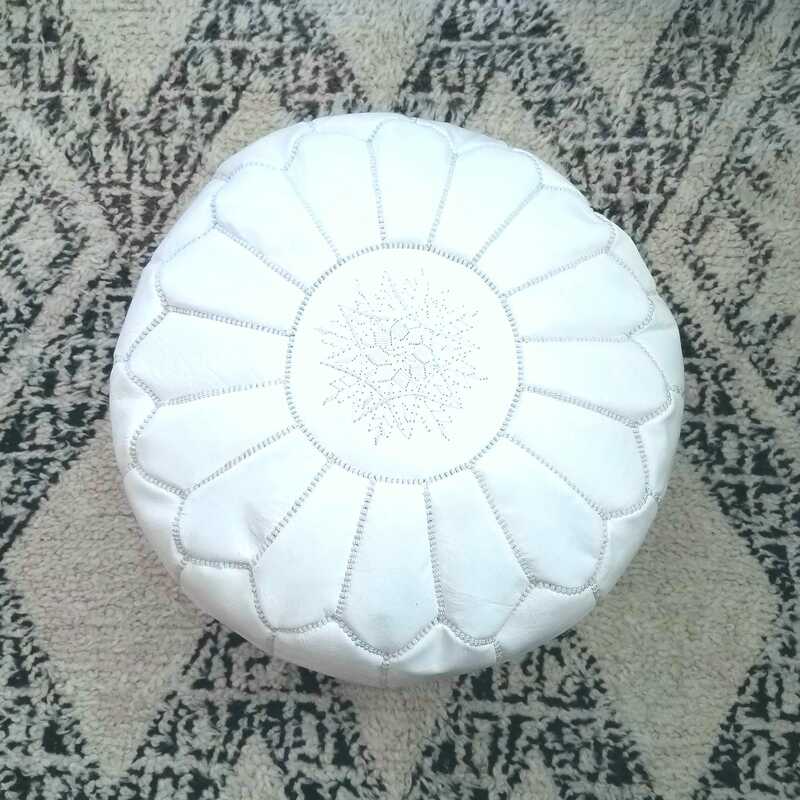 *Pouf could be stuffed with poly fill from a local craft or fabric store or any clothing, towels and blankets. 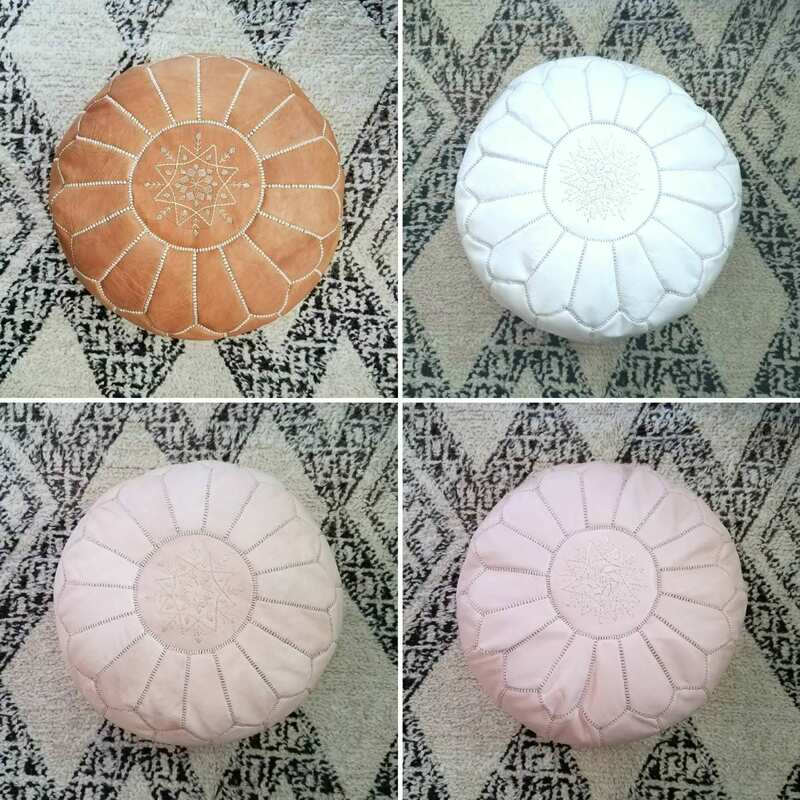 *Pls send me a message if you would like to know the exact fill to stuff the pouf with. Just as pictured but without the filling. That was an extra $30...fyi. 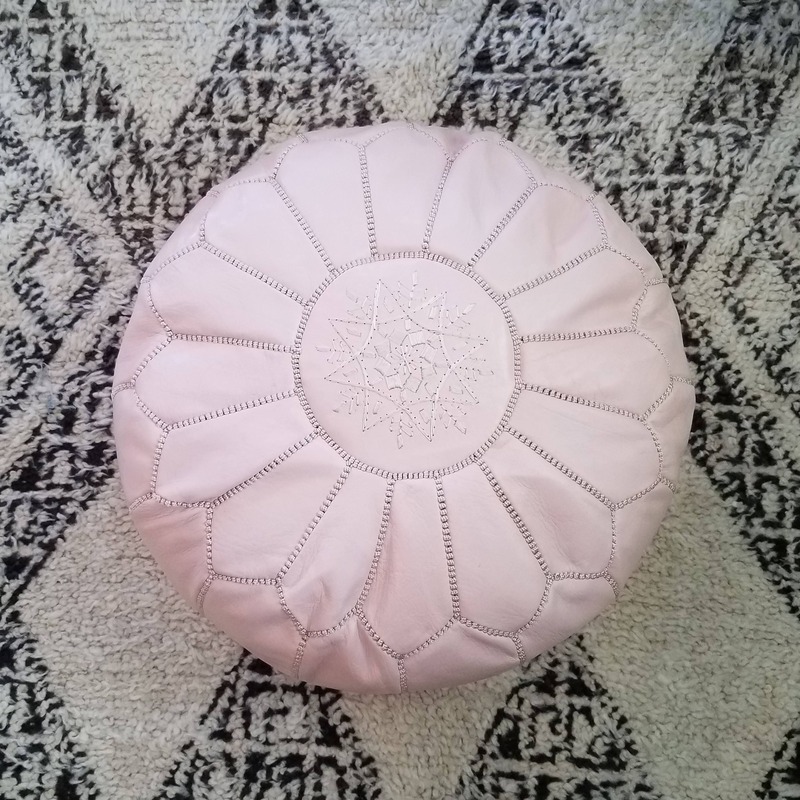 Loving my pouf!! 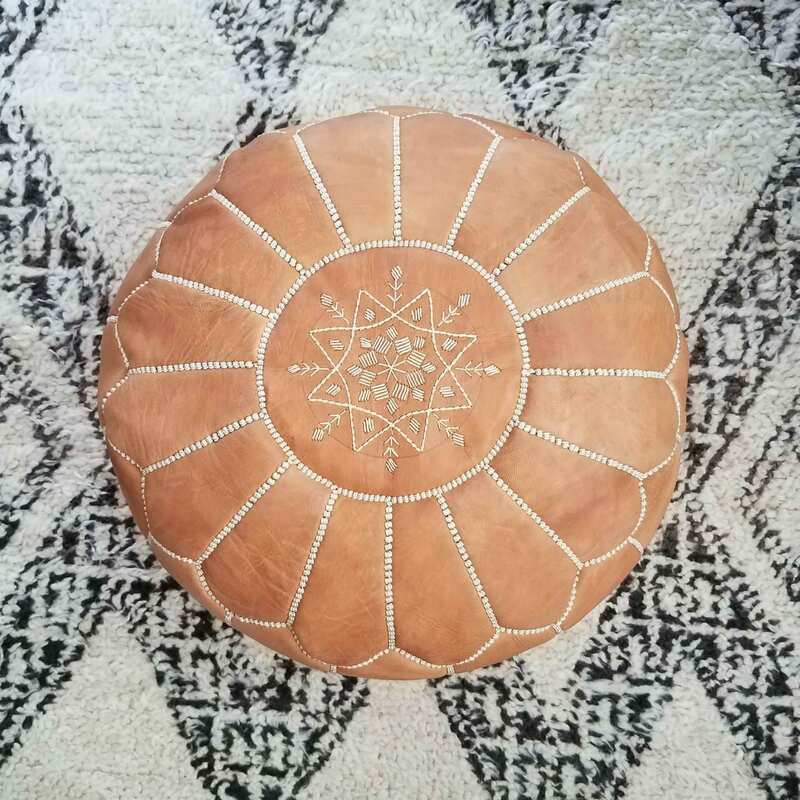 Extremely versatile, excellent quality, and adds some serious style to any room. Could not be happier! 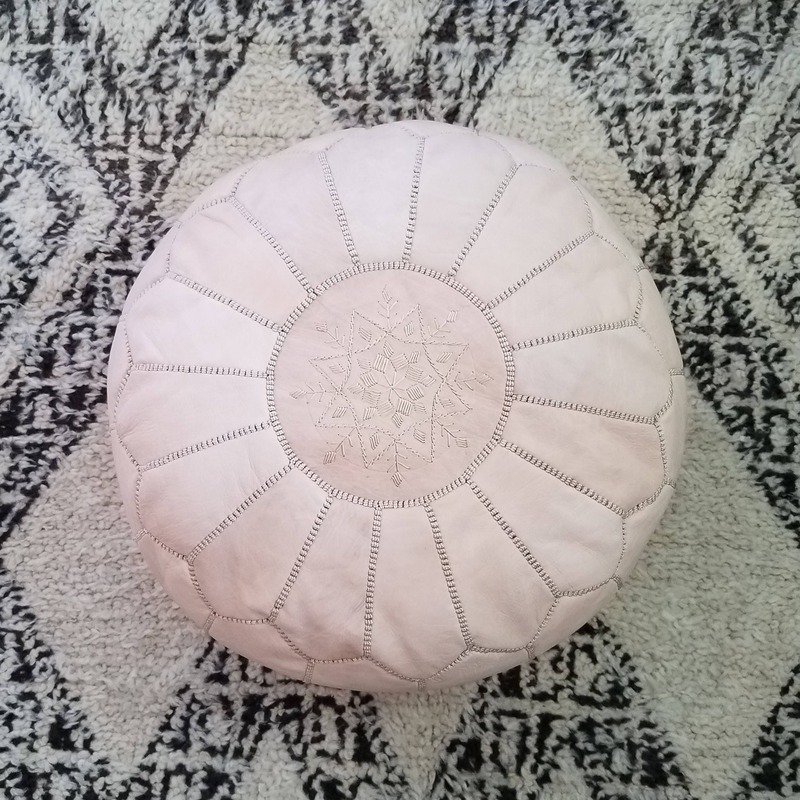 Love this pouf! The tan color is perfect and shipping was so fast! Exactly what I was hoping for! Beautiful. Seller was super helpful too.